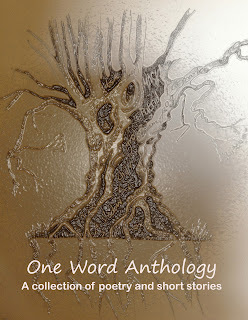 The countdown to the launch of the One Word Challenge Anthology e-book begins today. This is a very exciting week for me, as I have four pieces of micro fiction included in this e-book- two are by my alternative writing persona, Serena Lake. And the very best bit of all, beside the price (99p direct) is that 10% of the cover price of each e-book will go to Medical Detection Dogs, a charity that trains dogs to assist people with life-threatening conditions. The book will be available to buy in a few days, direct from Alfie Dog Fiction. I'm one of 30 writers who have contributed to the anthology, so expect to see other bloggers posting, tweeting and taking about it on Facebook as the week progresses. As the official launch is Monday 12th November, you're all invited to the virtual launch party I'm holding here. A couple of days before, 9th/10th, I'll be bringing you an interview with one of the other writers' involved, Catherine Dalling. 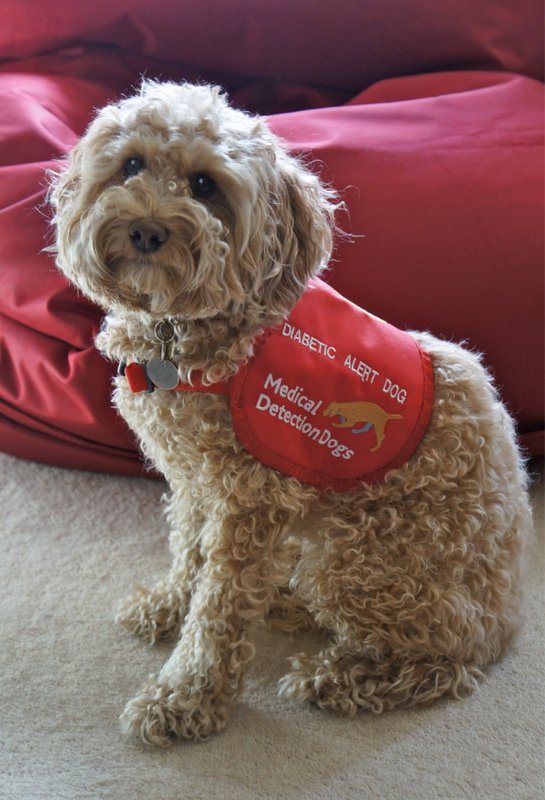 If you want to find out more about the Medical Detection Dogs charity that the anthology is donating to, please look here. This really is exciting news for all concerned. Let's hope it sells well and we help more people to live a happier life with their own 'Lola'. Best of luck with this, Carol. Thank you, Helen and Patsy. 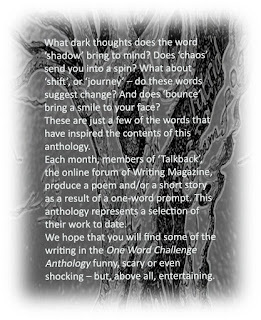 It's such a good cause, and at the same time the generous readers will get a great selection of stories and poems to read. Enjoy every minute, Carol - it's always good to support a worthy cause too! I also am very proud to be a part of this. 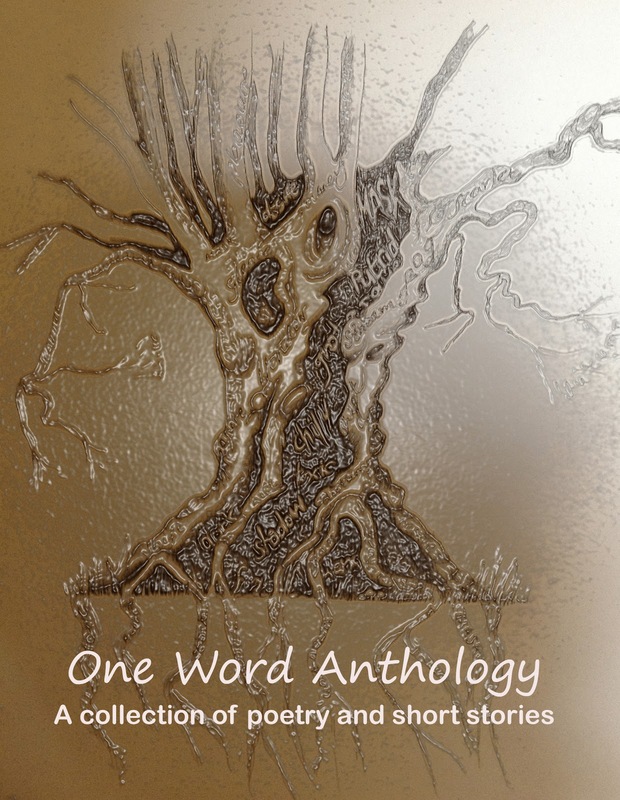 Seaview, congratulations on your valuable contributions to the anthology. I'm looking forward to reading everyones stories and poems. Congratulations, Lexia. You have played a very big part in getting this project started, and ready for our publisher. I'm rooting for you too, Carol - and for the Anthology of course - so much talent in a small book! Thank you, Lizy. And you are right there is a lot of talent among the writers in the anthology. It will be great to not only help a great cause-Medical Detection Dogs- but bring new writers to the readers notice.